Somerset is the home of farm land and lighting; it is the brightest county in the UK… well expect for at night as it appears to get darker than the other counties. We have always been fond of Somerset as the Somerset lighting scene is always active and the beautiful country sides are always fantastic to visit. We have one store located in Somerset which can be found in the heart of Taunton. The Taunton branch is the official head office of Lumination; all business and planning is done in this very building which is why it’s ran by Gordon Gurr, Nina Gurr and Mike. We based the head office here as it’s the most continent place to purchase your lighting in Somerset being directly in the middle. 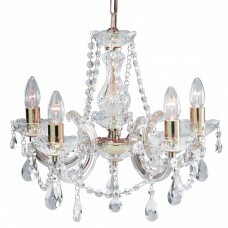 The store was founded in 1999 making it one of the longest running lighting business found in the county which is a great achievement for us and for the public; we believe this was achieved by our will to give the very best in terms of service and our relations to everyone who walks through are door or purchases online. Somerset is home of the carnival found in Bridgwater. The carnival is an amazing show each and every year. We at Lumination as lighting specialist and expects always appreciates the amount of glam and work towards building the floats… oh and of course the lighting. The carnival is described as the “biggest illuminated event in the world” with each float being seen for miles with its lighting alone… second best to Lumination of course! Somerset also gets a visit form the fair yearly which much like the carnival is a fantastic lighting display illuminating the sky for miles. 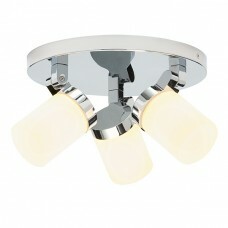 We have a lot to offer in terms of lighting in Somerset… and I don’t just mean by sales. 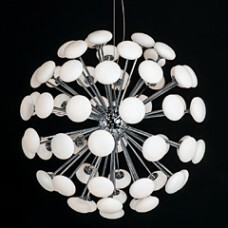 We have a large range of services to support, abed and design lighting fixtures from lamps to ceiling ranges. 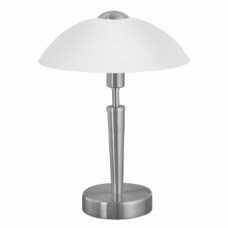 Are your lamps looking a bit out of shape? 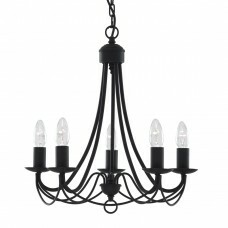 Is your ceiling light dangling by a thread? 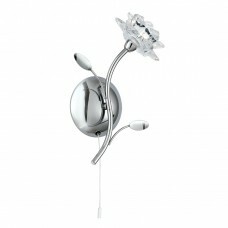 Will your wall light ever stop that annoying flicker! Well we have a prefect service which can help you plan your next step; our health check service. 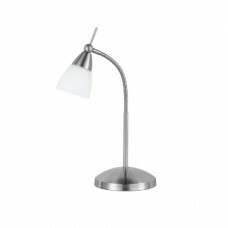 This service is a MOT for your lighting; we check for a wear and tear over the years, check to see if it’s going to last for long haul and more. Interested? 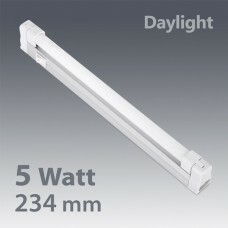 You can found more information and get a FREE quote at your local showroom else you can give us a call on 01823 334432 or email us on sales@lumination.co.uk where we aim to get back to your within 24 hours or you can find the web page dedicated to our health check service found at here. Let’s face it everything breaks after while… which is never good, luckily there are specialist who can fix your special items; we repair lighting fixtures. If the health check is a MOT, then this is your service but at Lumination it’s always the top tier service and affordable, of course. We aim to fix any fault which include cosmetic damage, electric issues/wiring issues and most other general faults. Interested? 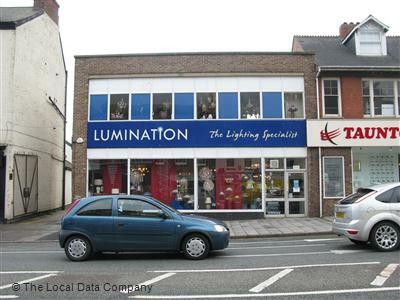 You can found more information and get a FREE quote at your local showroom else you can give us a call on 01823 334432 or email us on sales@lumination.co.uk where we aim to get back to your within 24 hours or you can find the web page dedicated to our light repair service found at here. Please note we will need to see the damaged item in order to provide a quote, this can be in the form of a photo or bring the feature in. This service is prefect for the new home owner, the person who has just got a house extension, the person who wants to add a bit more glam to their house or the person who is want’s to try something new and turn their house into a home. This service is available for anyone; not just for the home owner as we also do businesses and council work such as updating to LED.The home light design service is as it says on the tin a service where we audit your house and give a plan of action on how we can improve your lighting situation in terms of design and brightening your house. 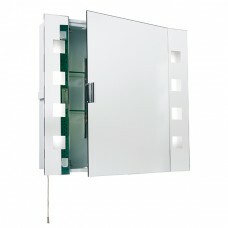 We aim to work around what you need and around the mood of the current building so we get it prefect for you. 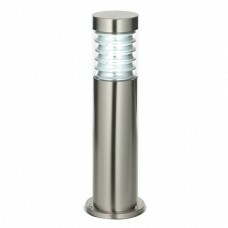 We have a website dedicated to this service which can be found at design.lumination.co.uk where you can find more information about this service. Interested? You can found more information and get a FREE quote in your local store else you can give us a call on 01823 334432 or email us on sales@lumination.co.uk where we aim to get back to your within 24 hours else you can find a web page dedicated to our health check service found here. We offer discounts on our stock if you get your design done with us! The cherry on top… light sales (lighting sales). 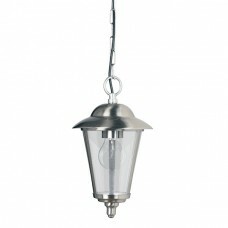 We stock hundreds of lighting fixtures in our Somerset branch giving you the choice of many. We deliver on the best brands, the best quality and the best service on all out lighting; not just in Taunton store but in all our stores. 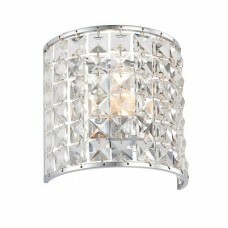 Pop into the store today and we will be more than happy to assist you on picking your next top of the range light. 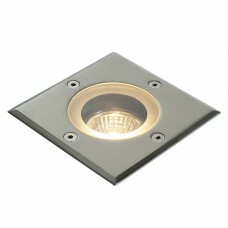 The most common light feature which can be found in most rooms, and the feature which can add the difference between light and dark; the ceiling light. 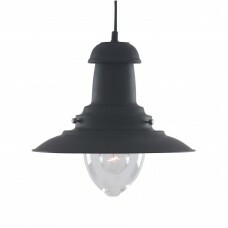 When I say common I don’t mean that in a bad sense but the complete opposite, as without one of these fittings you will be living the dark as no other fitting can compete with the brightness and the range of the common household ceiling light. Our Somerset lighting store is covered with all forms and shapes of ceiling lights, from the classy and elegant crystal lighting to the wonderful lantern light to give your house a cosier atmosphere prefect for the dark nights. Once you enter the store you can’t help but noticed the appeal of the ceiling lights; most people find prefect one with one glance… love at first sight. 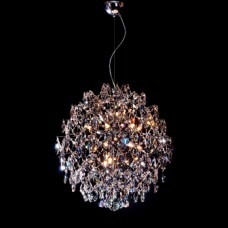 If you don’t see one you fall in love with straight away we can always go through are larger range in our catalogues. It is our goal as experts to not only help you choose your prefect ceiling light but make you feel comfortable that you are happy and over joyed with your choice (we live for giving our customers joy in their choice). 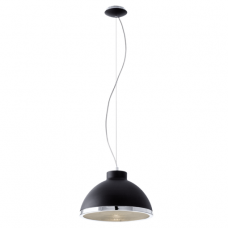 Our wide range of ceiling lighting can be found here as well you can find any additional information you need in your choice making. Why not select an image below to be taken directly to the subcategory. Wall lights have many purposes to suit your needs; their biggest being to light up a single part of a wall to add emphases and add a bit of design to an empty space giving the room a bit more of an atmosphere. 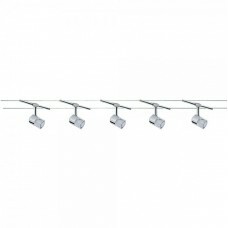 Our customers our very creative with their choice of wall lighting, we’ve seen people add two next to their television set to bring it out a bit more, people have added them above pictures to show case them and we’ve also seen people use them as a primary source of lighting… all of which are great. This is why we stock wall lights in large amount of quantity so you have plenty of choice to choose the right one (or set) for you. 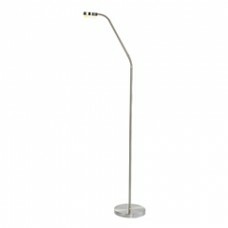 Lamps if used correctly can provide enough lighting to achieve a radiant effect helping to illuminate any spot or surface you desire. 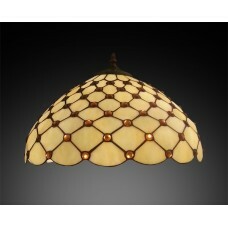 Lamps are no longer a boring cover up which you put next to bed; they are now a fashion accessory to your home. 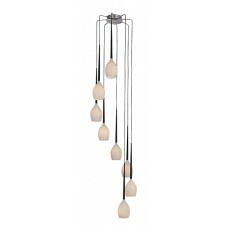 The range of lamps you can get is in the thousands and that doesn’t cover the different colours and sizes. 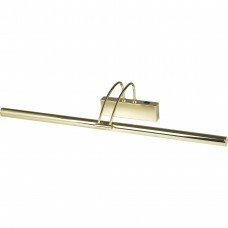 We got hundreds in store and thousands in our catalogue, you can view our full range online. 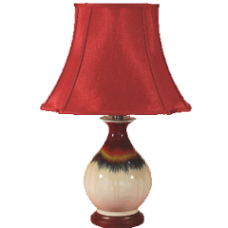 Before checking online or going in store you may need a rough idea of the type of lamp you are after else you will be looking for hours! Do you want a large lamp? A bright lamp? 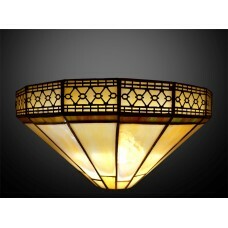 A glass lamp? An opal amp? A touch lamp? 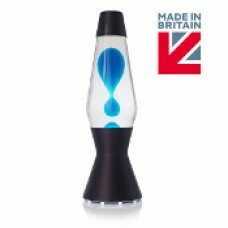 A lava lamp? some of them are fancy, some plain and some are classy. 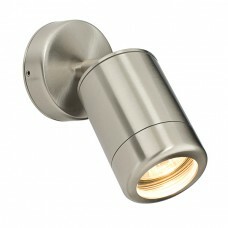 Bathroom Lights aren’t the flashiest of lights as they tend to be more towards brightening the room as much as possible. We stock from some of the best brand in the UK and would highly recommend them to any of our customers because of their reliability and ability to living up your bathroom. 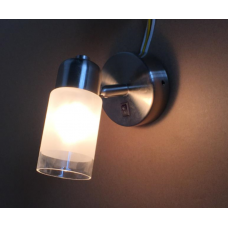 We find bathroom lighting a very important aspect in any house lighting so we will be more than happy to assist you with your purchase in our Somerset branch. 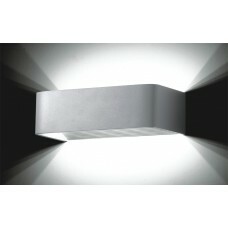 Our wide range of wall lighting can be found here as well you can find any additional information you need in your choice making; the range comes in mirrors, ceiling lights and wall lights which is short yet sweet. The kitchen should be seen as a luxurious room to be in; clean and modern. Your choice of lighting can help effect the general appeal of the room which can result in making the room luxurious; in which you’re after or just plain and boring. This effect doesn’t have a name but should! We can provide help at our Somerset lighting branch to help assist in your choice making; determining your prefect solution and transiting you to the future. Front garden, back garden or even side garden we got it covered! 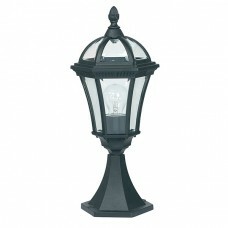 Outdoor lighting Is always a tough choice to determine the best solution for what can suit your garden as gardens come in a variety of sizes and levels. 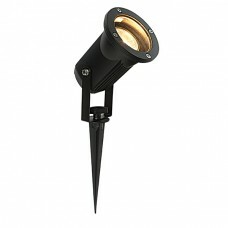 For example, you shouldn’t put a lamp post on the side of a hill so as an alternative you can add a wall light to add the lighting you need or another example you shouldn’t put a pendent light up without support so instead you can install walk over lights to suit the needed tone of lighting for your garden. We always love hearing good feedback from customers; please check out some of our testimonials. Such a lovely bunch. Always smiling and helpful to me and my husband. We’ve only been twice but both times have been wonderful experiences. We are decorating our bathroom next and I’m 100% sure we’re getting our lighting from yourselves. 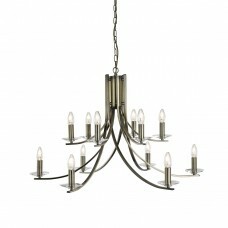 I had been to a lighting designer and the outcome was terrible so I regretted the whole decision. I was reluctant at first but I spoke to Gordon about redoing it and the outcome this time was prefect! Thank you Taunton team! Love going to this branch. Mike’s always quick to offer a hand plus can’t fault free parking. Thank you for your interest it means a lot to us here. We try hard to find it as easy as possible to find lighting in Somerset so I hope we helped!